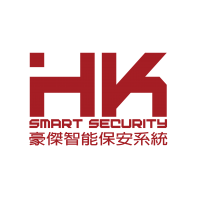 We are a leading supplier for CCTV surveillance system and other security products. We are totally committed to our clients and work to anticipate and exceed their needs and expectations each and every time. Many of our clients have been with us for a long time and this is indicative of the way we work - we see every job as the first step in what we hope will become a long term partnership. We work for a diversified clientele including local and multinational corporations, banks, financial institutions, property developers, power and telecommunications companies.